The Acadian shores of Nova Scotia have a rich history, dating back over 400 years, with many French speaking communities like Pubnico, which is the oldest Acadian settlement where the inhabitants of today are the direct descendants of the original settlers. 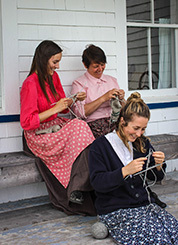 You can experience this lively culture for yourself by visiting the historic acadian Village of Nova Scotia. 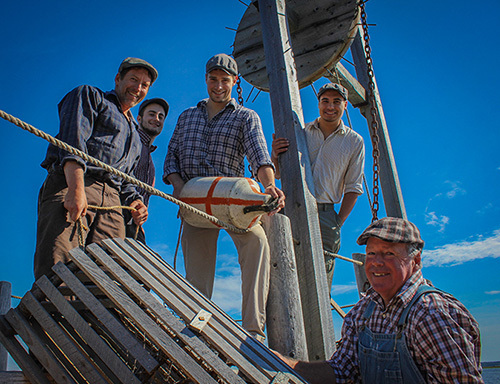 Filled with the heart and life of the Acadians, our Village showcases a history that we are proud to share with you.